The haphazard department and document-centric approaches for policy management of the past compound the problem and do not solve it. 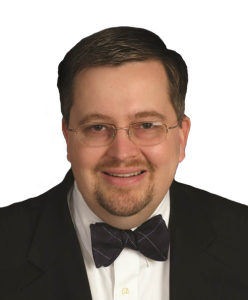 It is time for organizations to step back and implement a centralized strategy and approach to authoring, approving, maintaining, and communicating policies across the organization. 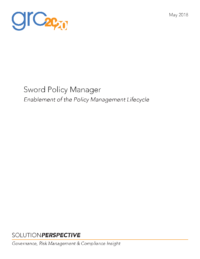 Sword Policy Manager is a solution that GRC 20/20 has researched, evaluated, and reviewed in context of requirements in organizations to manage policies in complex, distributed, and dynamic business environments. 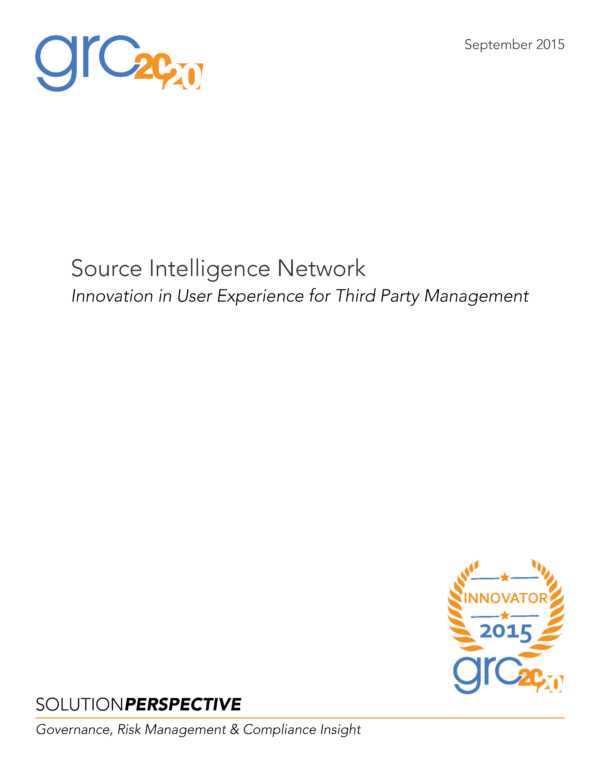 It allows organizations to manage the policy management lifecycle processes and content. Sword Policy Manager is a platform with capabilities to manage the development, approval, distribution, communication, maintenance, and recording of policies and related activities. Have a question about sword Policy Manager or other solutions for Policy Management available in the market? The haphazard department and document-centric approaches for policy management of the past compound the problem and do not solve it. 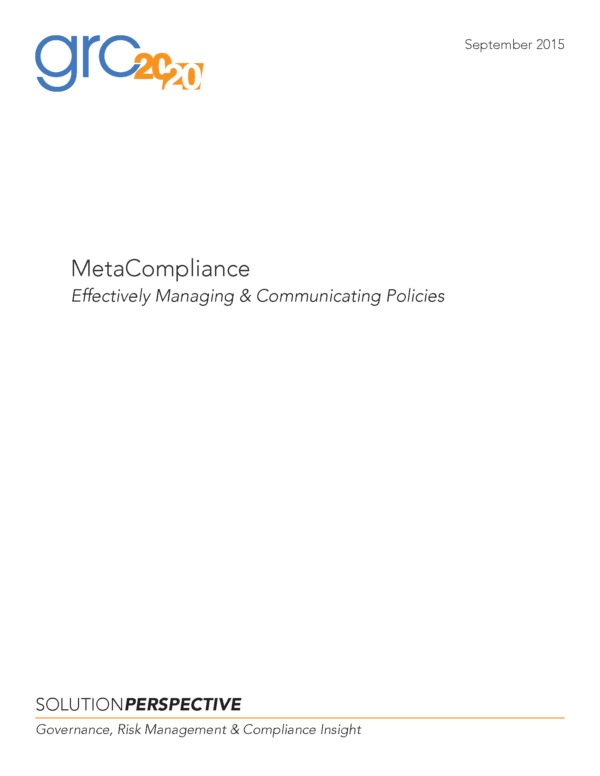 It is time for organizations to step back and implement a centralized strategy and approach to authoring, approving, maintaining, and communicating policies across the organization. 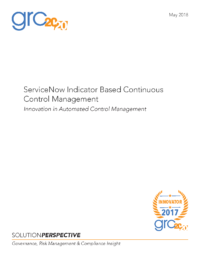 Sword Policy Manager is a solution that GRC 20/20 has researched, evaluated, and reviewed in context of requirements in organizations to manage policies in complex, distributed, and dynamic business environments. It allows organizations to manage the policy management lifecycle processes and content. 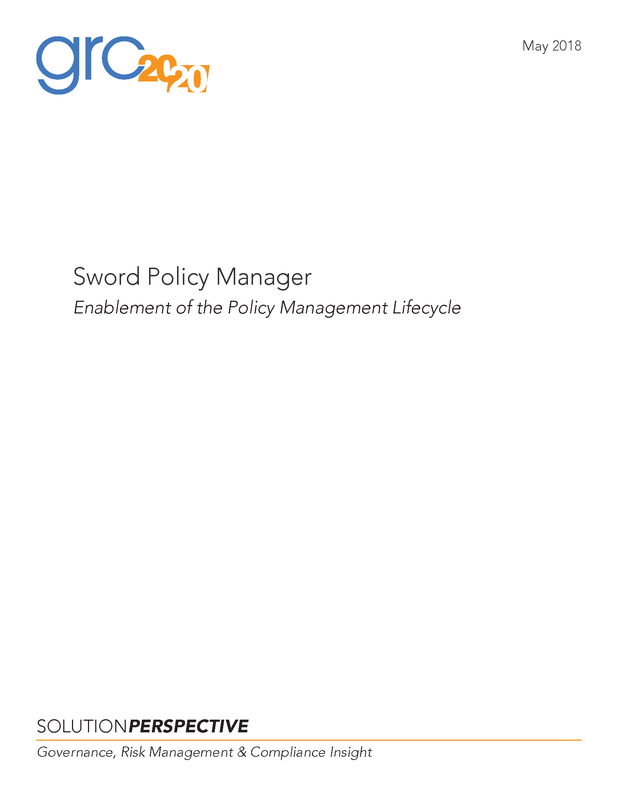 Sword Policy Manager is a platform with capabilities to manage the development, approval, distribution, communication, maintenance, and recording of policies and related activities.